Distribuidor de frutas y fitosanitarios en el Bajo Aragón | COABA S.L. COABA S.L. 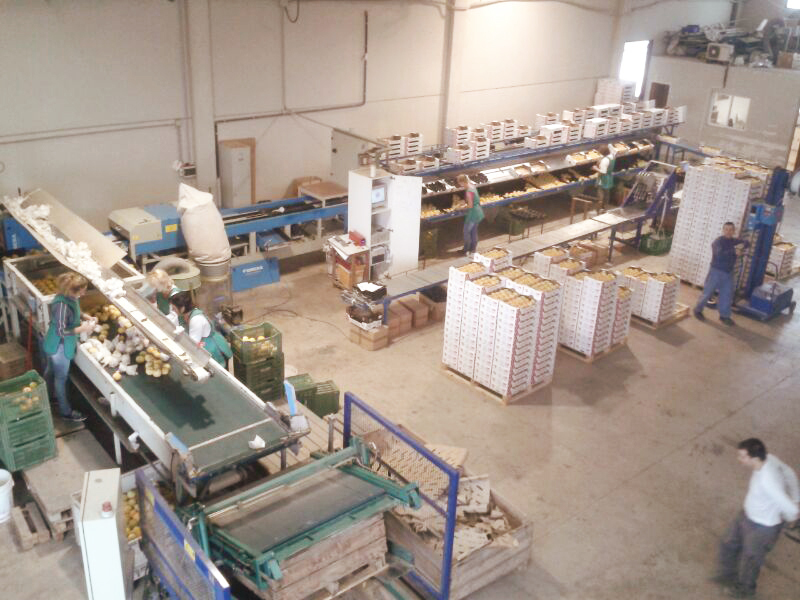 Is a family-owned bone-marketer company located in the city of Alcañiz (Teruel-Spain) with more than 25 years of experience in the distribution and sale of stone fruits. Our savoir-fair, both in the care we give to our fruit trees and in the handling of the product in the distribution center and the quality of our fruits makes them one of the best in the area of ​​Bajo Aragón. 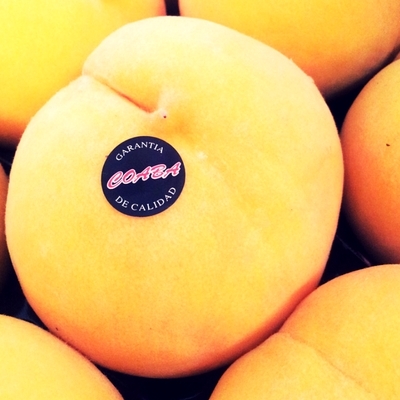 The bagged yellow peach is the fruit that defines our territory, but in our company we work with other stone fruits such as nectarines, apricots, plums, …. Our company intends to offer a high quality product to a demanding public. We work with a lot of pampering each of the production and distribution phases to get the consumer the best fruits on the market and especially the best delicacy of our area, the bagged yellow peach.